30% Cabernet, Sauvignon, 30% Merlot, 40% Agiorgitiko. Aromatic, shows ripe red berries, especially raspberry and gooseberry. Intense tannins, the great body and balance, stand able to be aged up to ten years in a constant temperature of 14 degrees. Aromatic dominate spices like cinnamon, cloves, pepper, licorice and tasty one would encounter notes of stone fruit like cherry and dried plum. 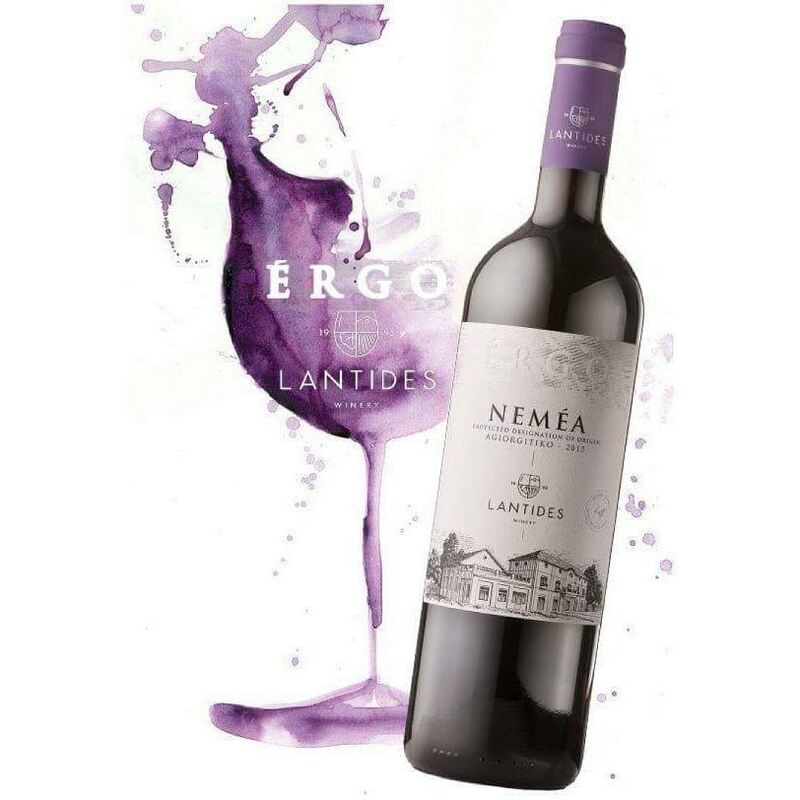 Nemea Lantidi "rested" just 14 months in oak barrels from the forests of Allier French and Caucasus Russia. Wine susceptible to aging in cellar conditions for up to six years. 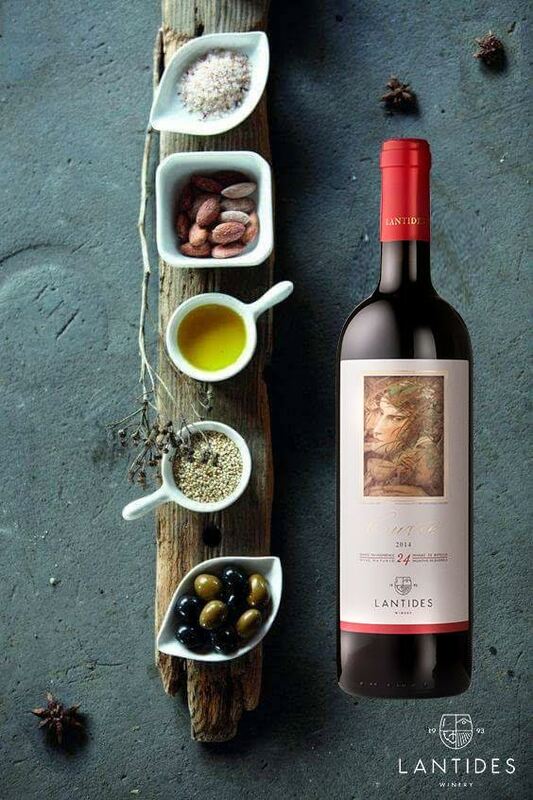 ​Introduce yourself to the ancient world with this delicious red blend of two ancient varietals that date back over 2500 years. A rich dry red wine with a silky complex structure. Aromas of ripe blackberries and black raspberries and a spicy character. The long supple finish lingers giving subtle oak notes with dark ripe fruit. Wine with a typical freshness, very smooth and mild on the palate. Aromatic features of apple and pear, with a refreshing citrus finish.